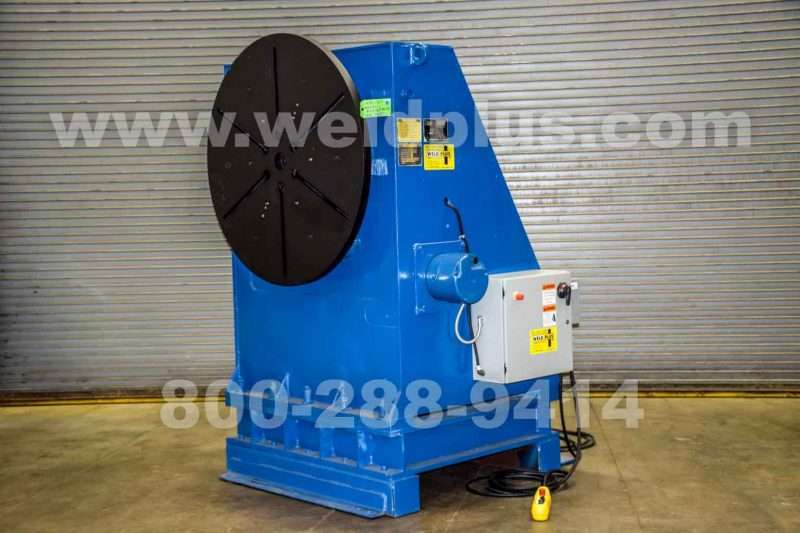 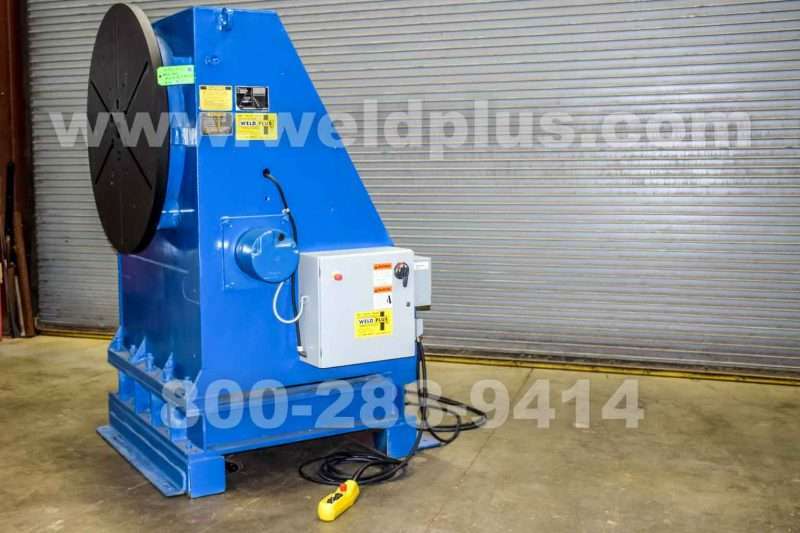 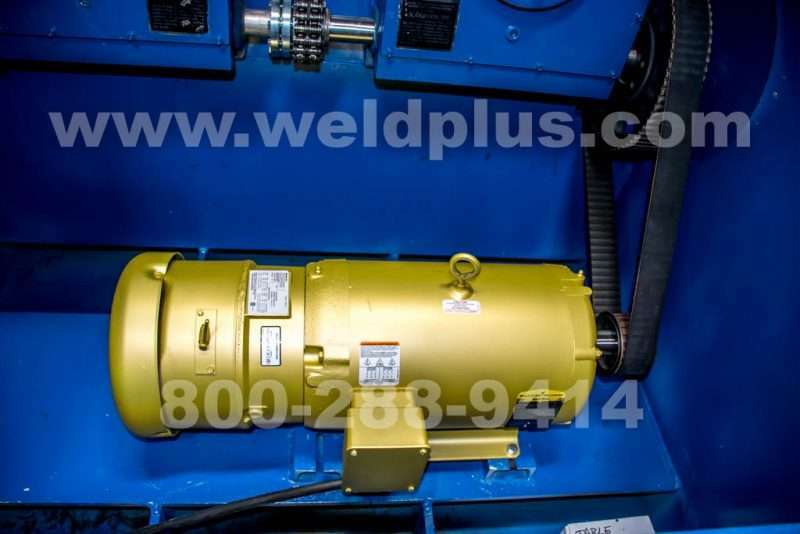 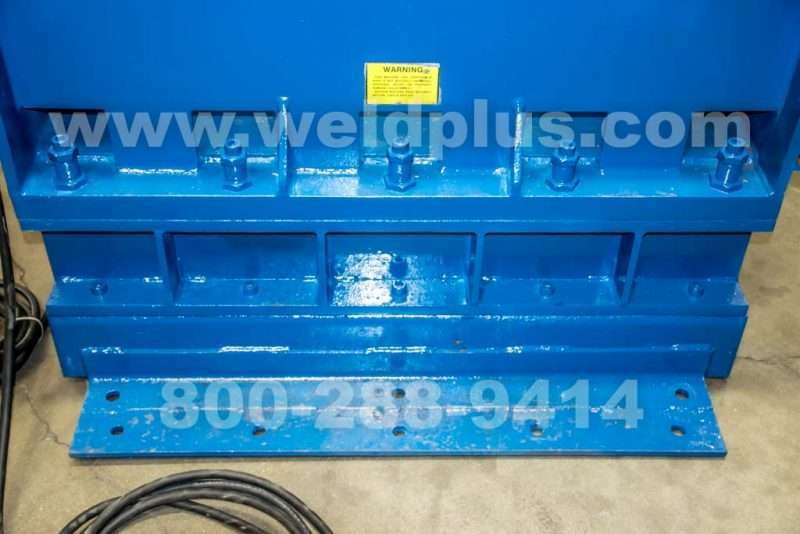 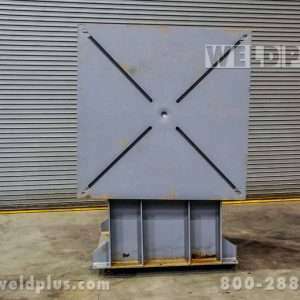 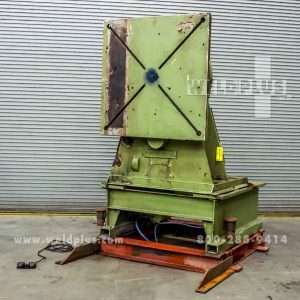 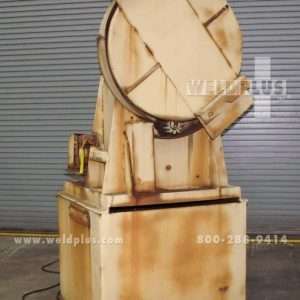 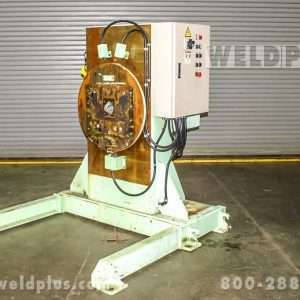 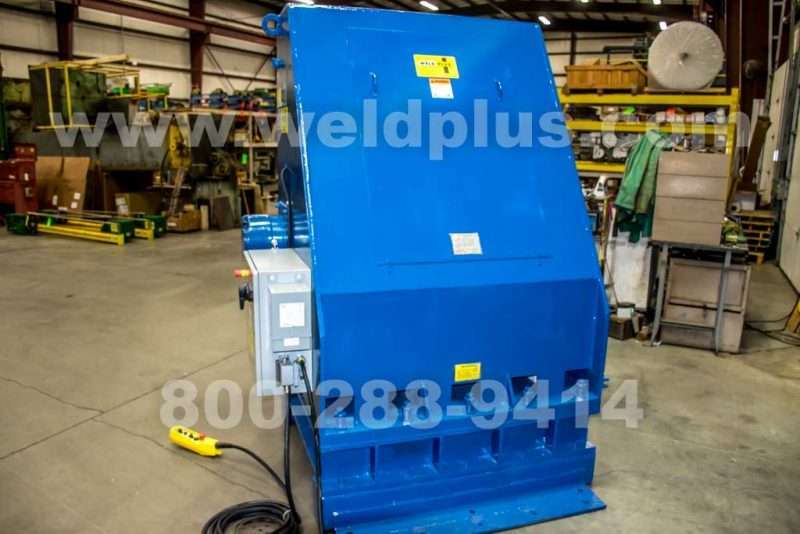 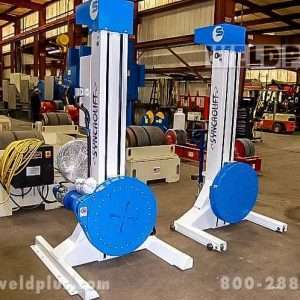 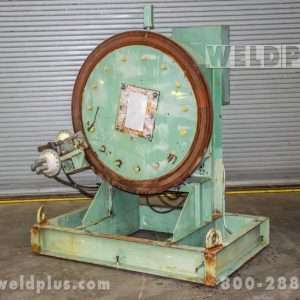 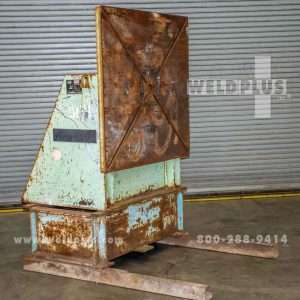 16000 lb Aronson Welding Headstock Positioner | Weld Plus Inc. 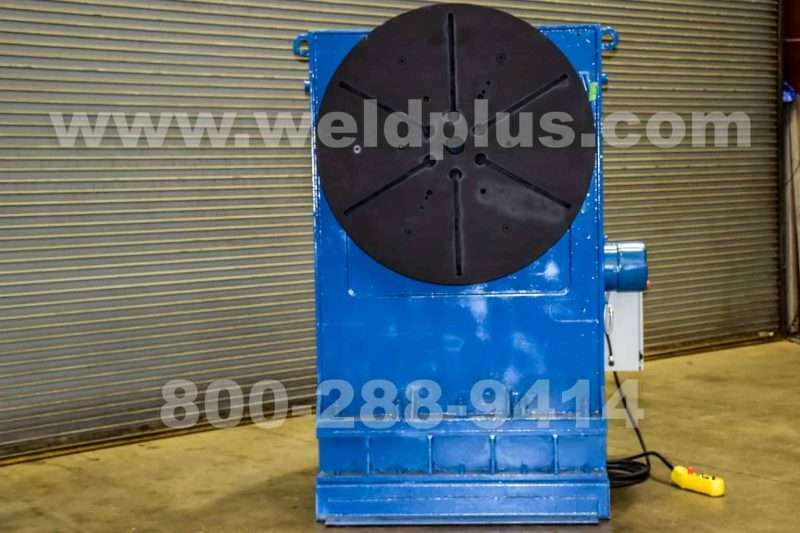 This 16000 lb Aronson Welding Headstock Positioner has been rebuilt and is ready to ship! 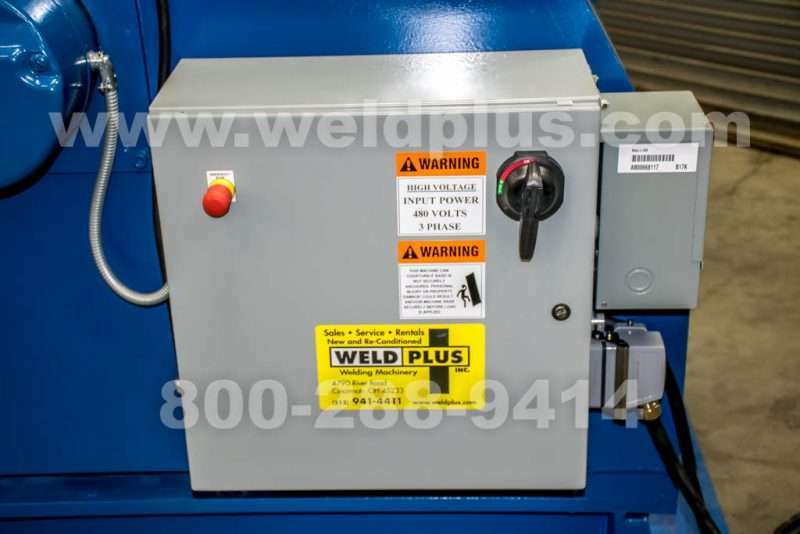 During our rebuilding process we installed a brand new panel with new drive. 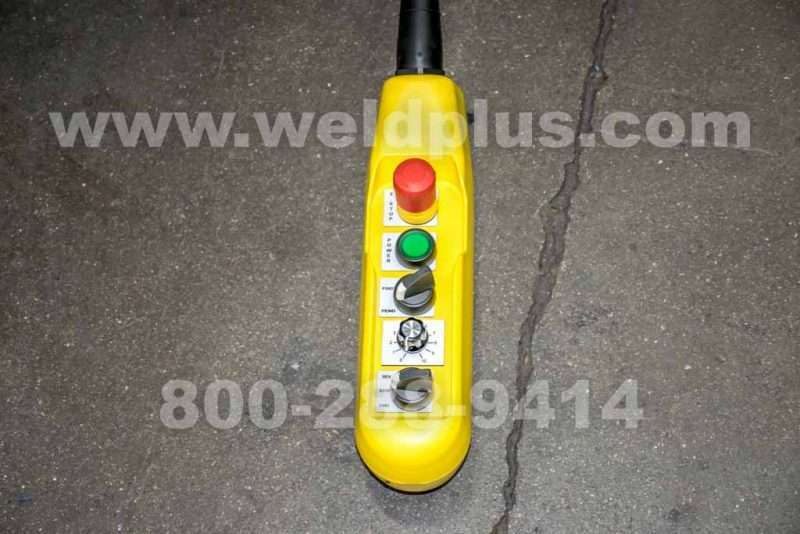 A Harting connector was used for the hand pendant control to make change out quick and easy. 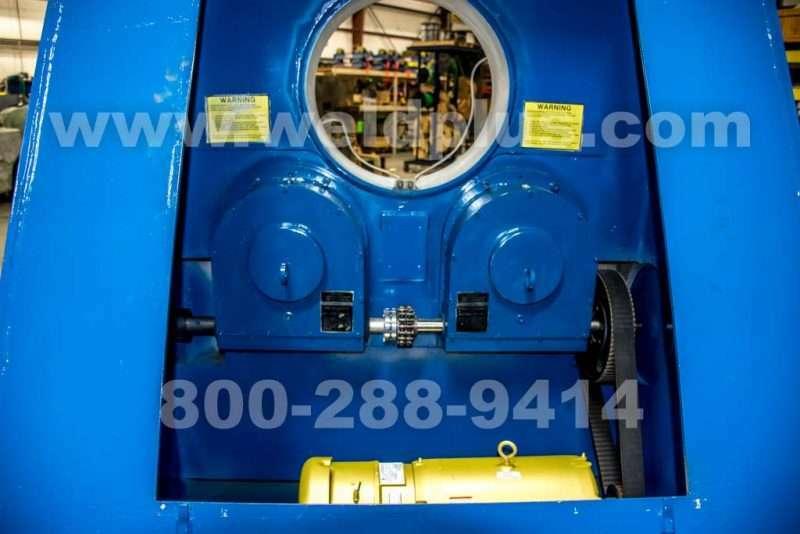 Our service department also installed a new rotation motor to ensure accurate variable speed rotation. 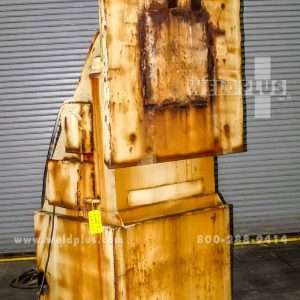 This Aronson RHS-16 Headstock has been restored to like new condition and is ready to be put in production.